Healthcare is broken in large part due to fragmented care coordination, inefficient communication and poor patient adherence. Much as reducing readmissions and unnecessary ED visits are priorities for hospitals, reducing the relapse rate is critically important to addiction treatment centers. 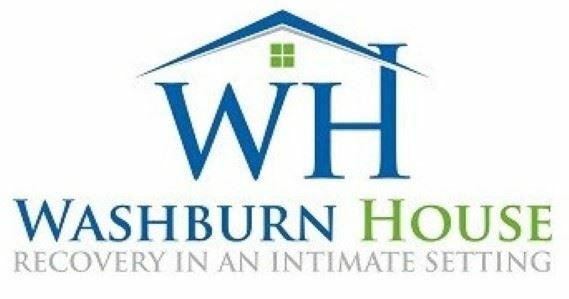 In this session, Neil Gaer, CEO of Washburn House, a 52-bed inpatient addiction treatment and 48-bed sober living center in Worcester, will describe how Washburn leverages technology to improve continuity of care — and ultimately outcomes. With the Medssenger platform, Washburn House structures treatment, engages patients and smooths each transition as patients incrementally reintegrate. Their patients, members of the digital generation, use the Medssenger app to drive therapy and plan for post-discharge — all of which forms a portfolio made available to the downstream provider(s). Washburn follows up post-discharge with surveys and a daily check-in that monitors patients, increases treatment continuity and offers a lifeline back to Washburn should the patient need more help. Join the webinar to learn more about the successes won and the lessons learned in applying technology to ensure no critical opportunity for improving a patient’s health falls through the cracks.